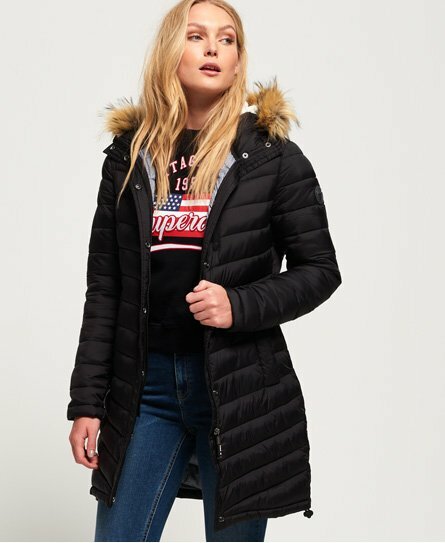 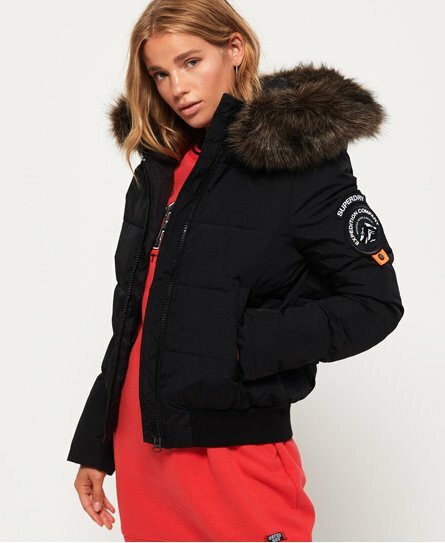 Discover quilted jackets for women from Superdry and shop our latest range of women's padded and puffer jackets here. 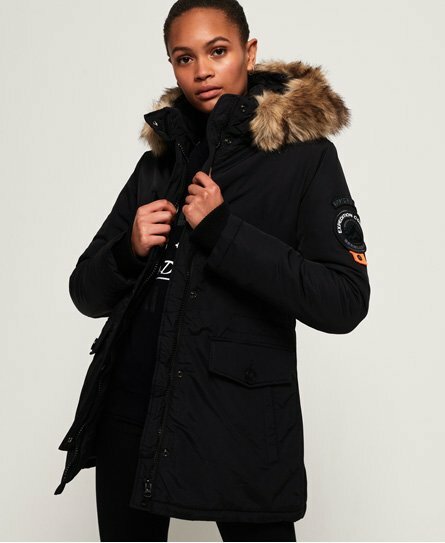 Whether you're after a lightweight hooded jacket, a padded winter coat or an essential womens puffer jacket, find your favourite style here. 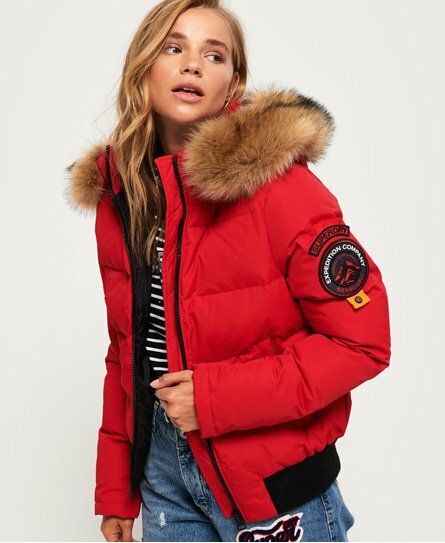 Don't miss our bomber and parka jackets for women which are also key trends.